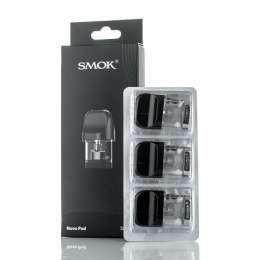 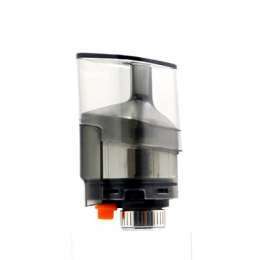 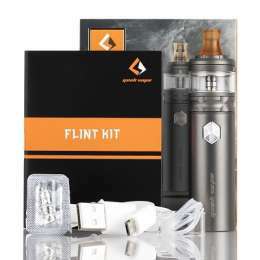 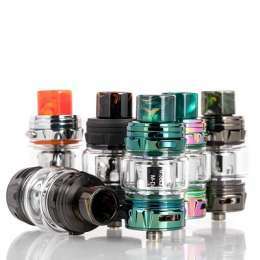 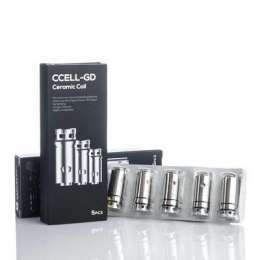 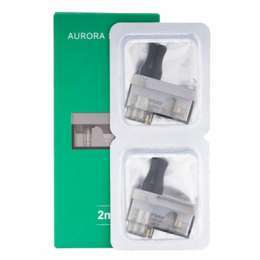 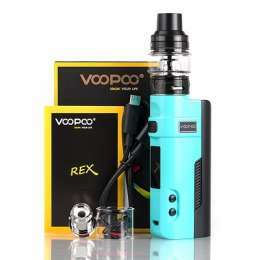 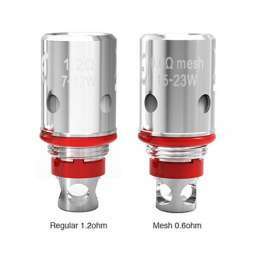 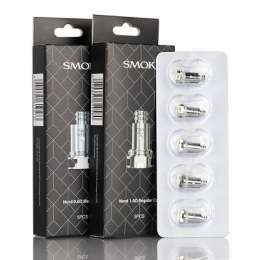 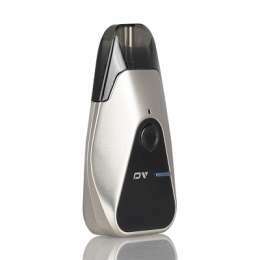 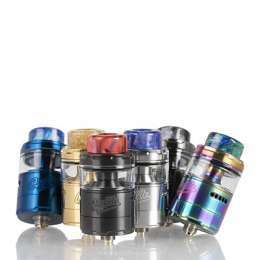 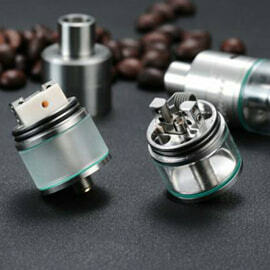 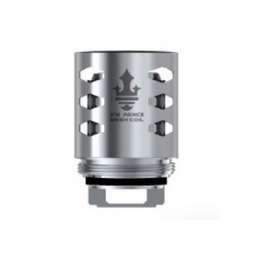 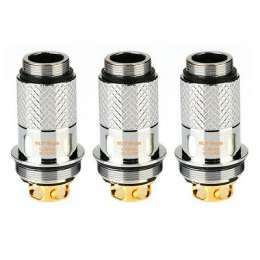 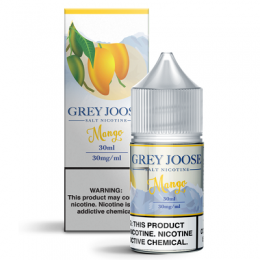 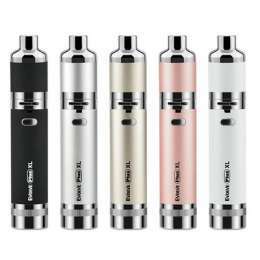 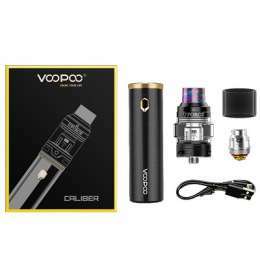 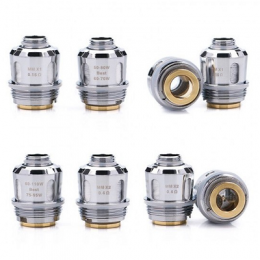 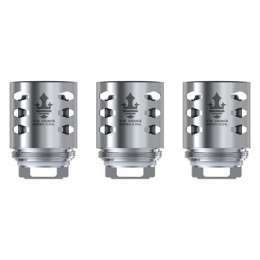 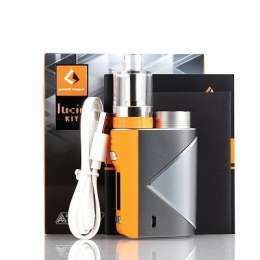 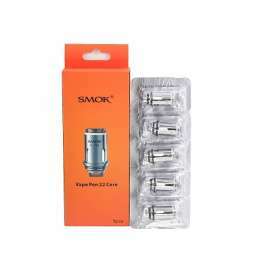 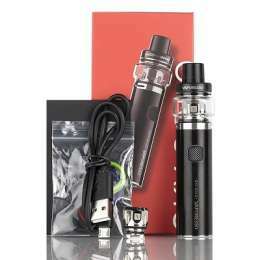 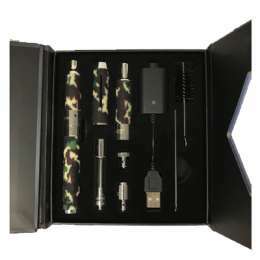 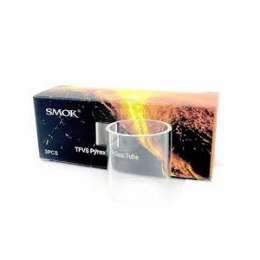 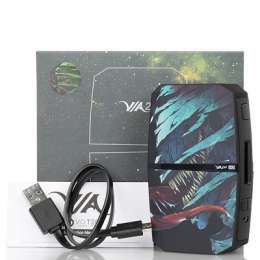 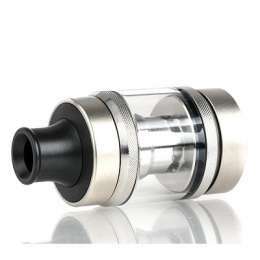 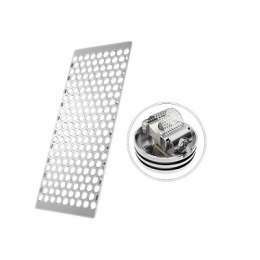 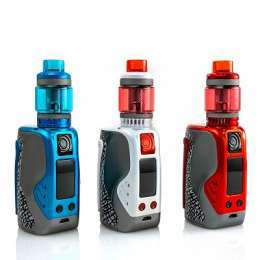 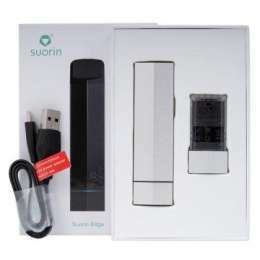 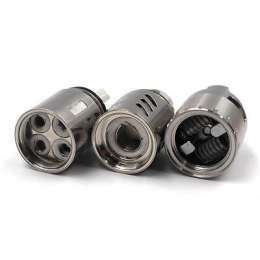 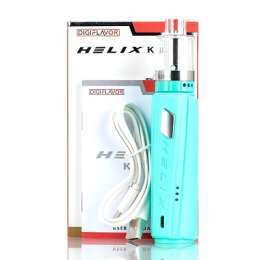 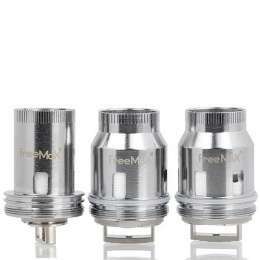 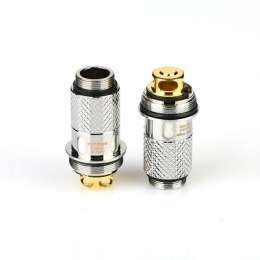 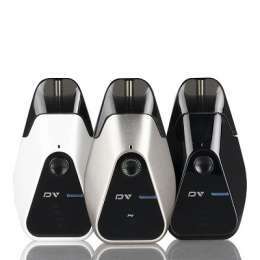 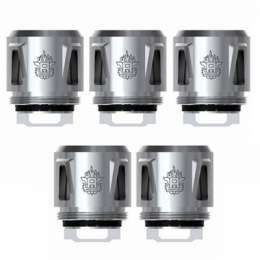 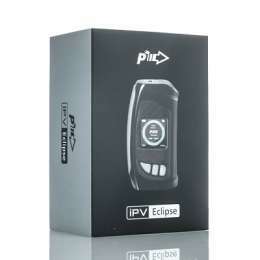 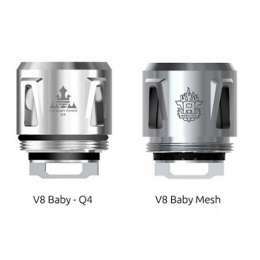 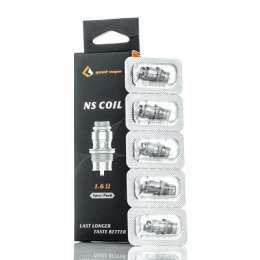 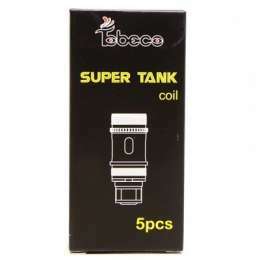 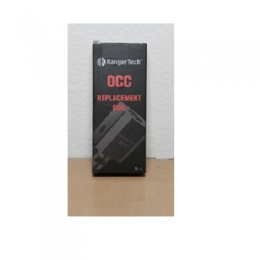 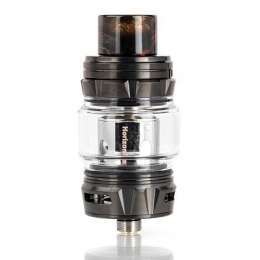 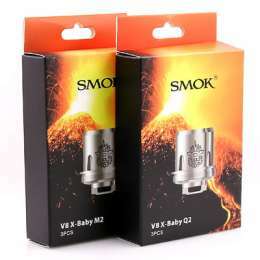 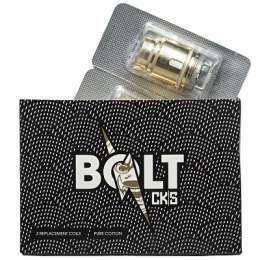 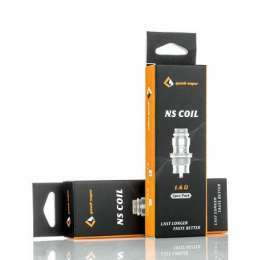 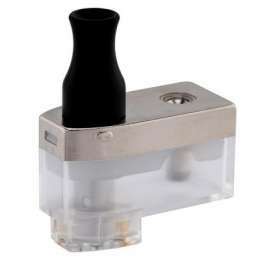 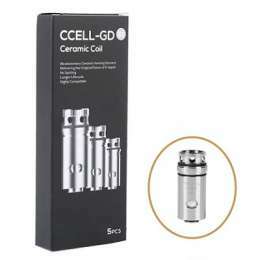 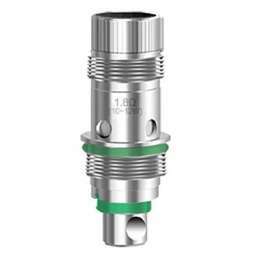 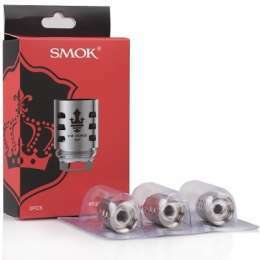 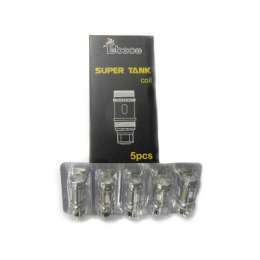 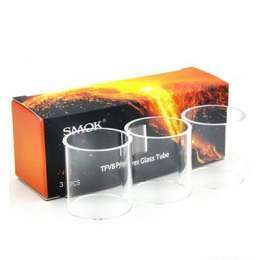 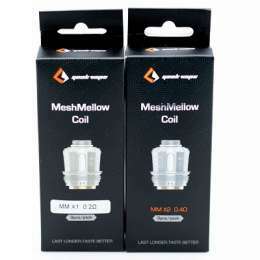 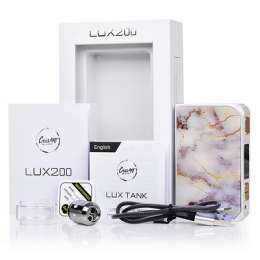 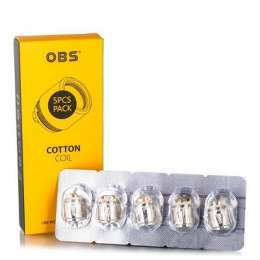 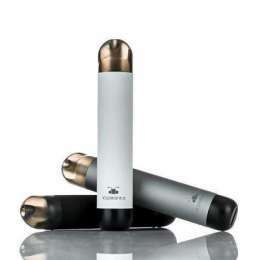 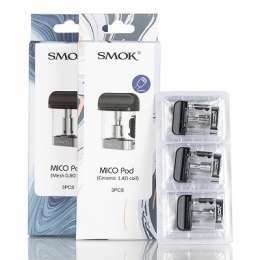 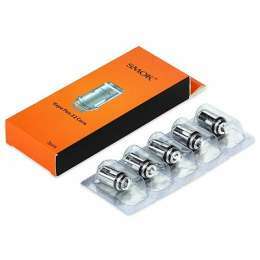 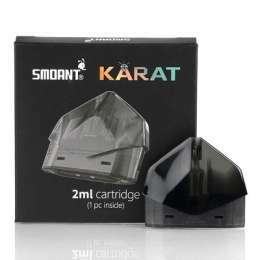 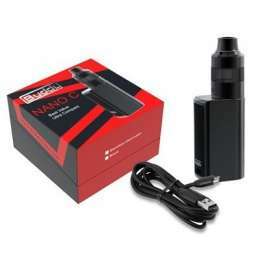 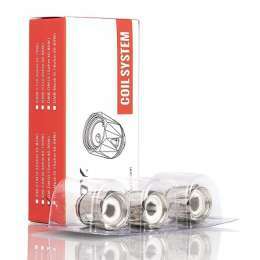 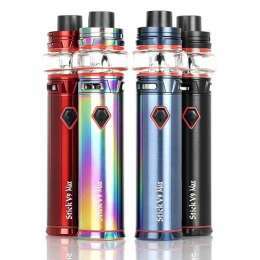 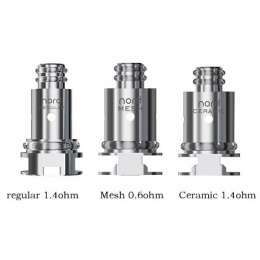 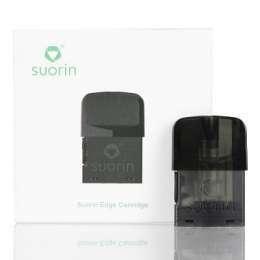 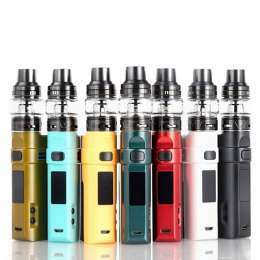 Quick and reliable supply of vape products at discounted price. 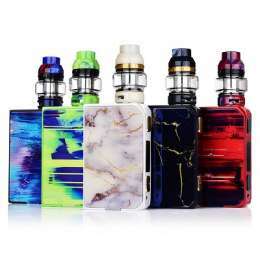 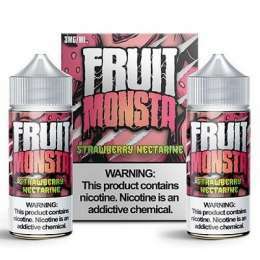 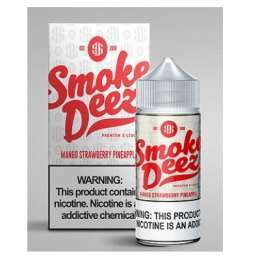 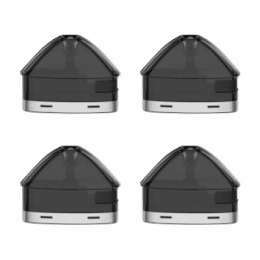 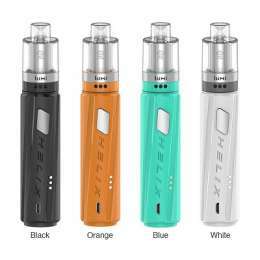 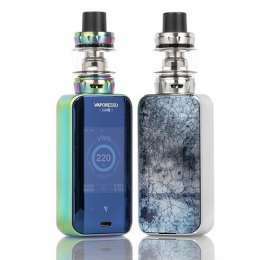 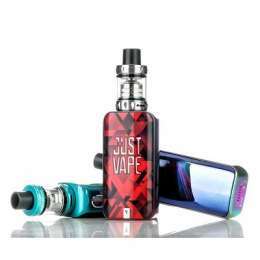 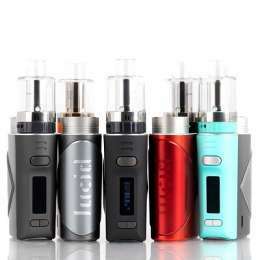 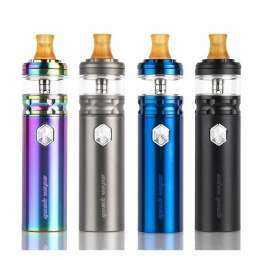 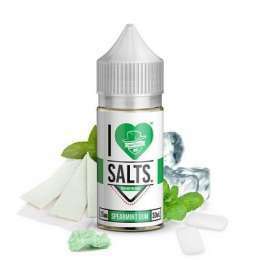 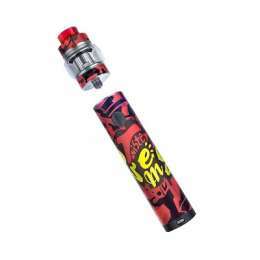 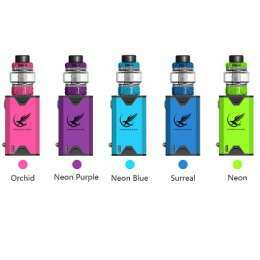 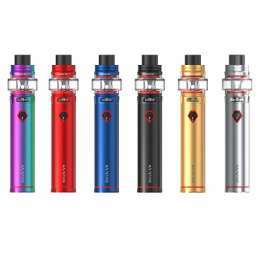 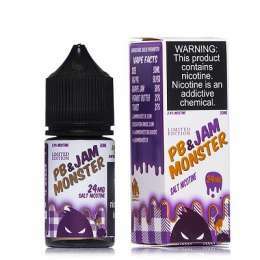 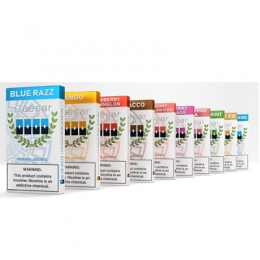 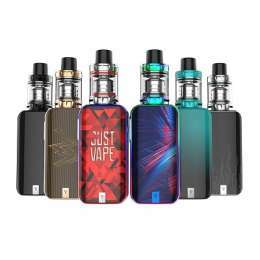 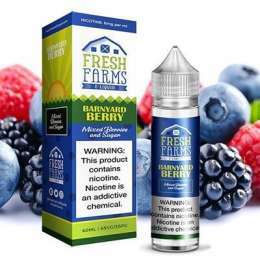 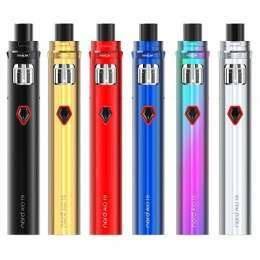 IE Vapor Inc. is a Premier Wholesale Vaping Supplier that specializes in the wholesale and distribution of vape juice, vapor products and e-cig accessories. 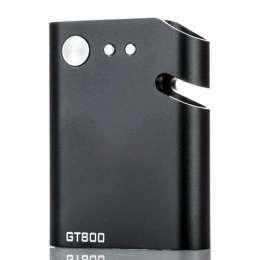 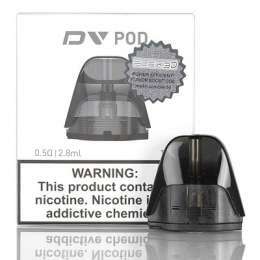 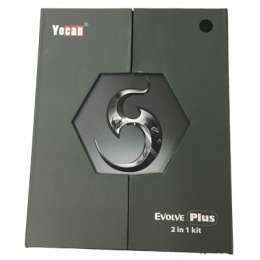 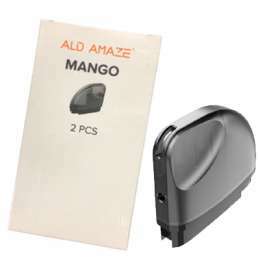 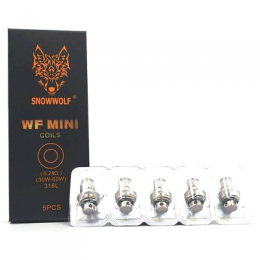 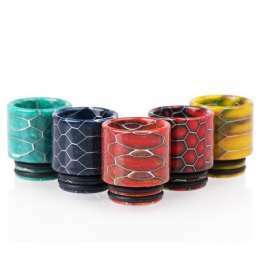 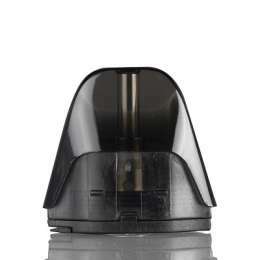 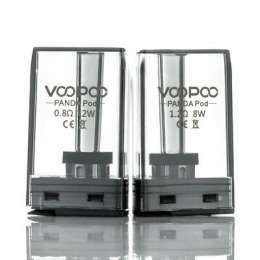 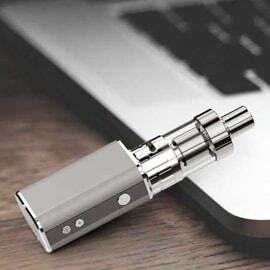 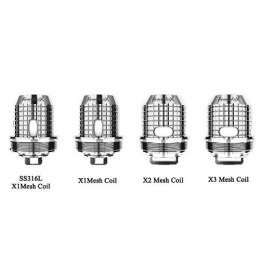 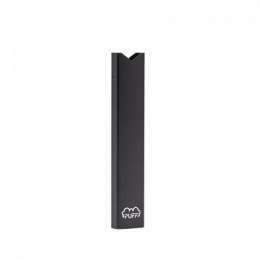 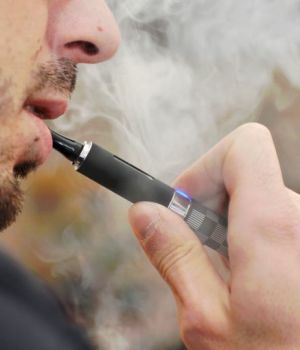 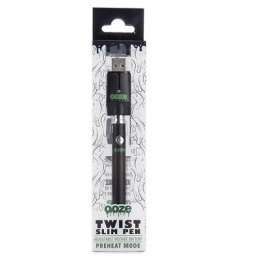 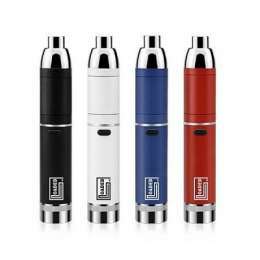 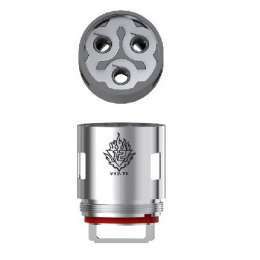 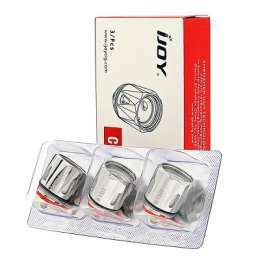 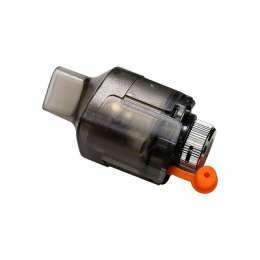 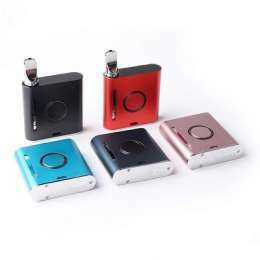 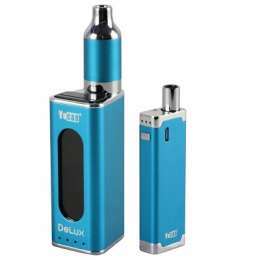 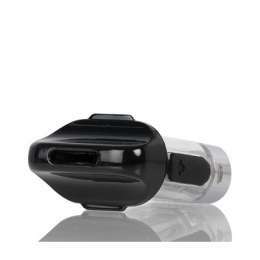 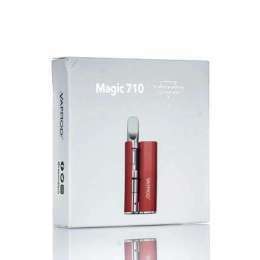 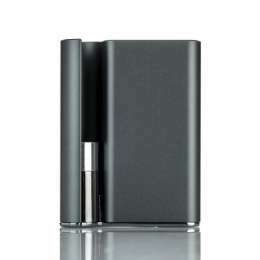 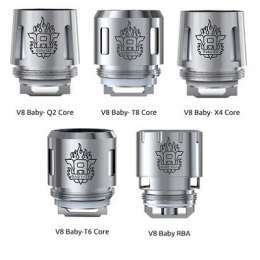 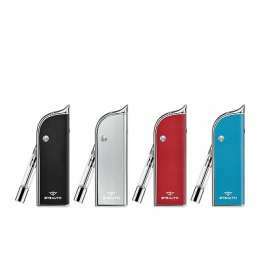 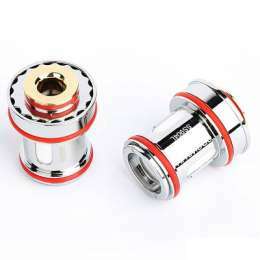 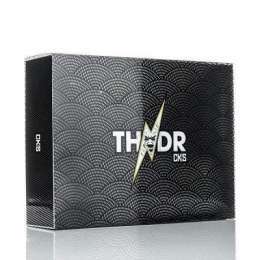 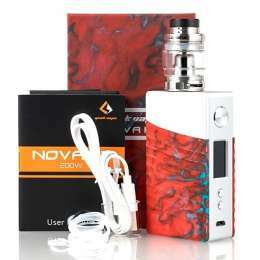 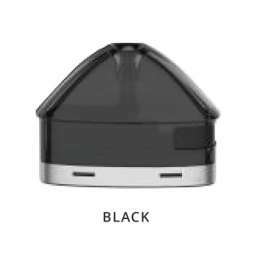 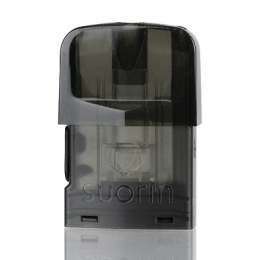 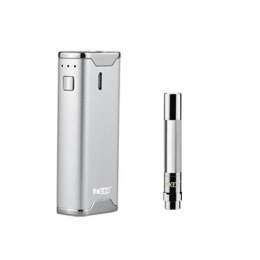 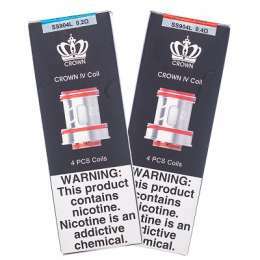 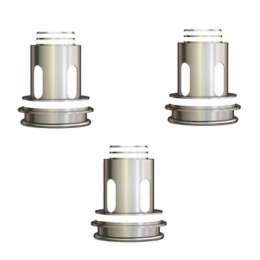 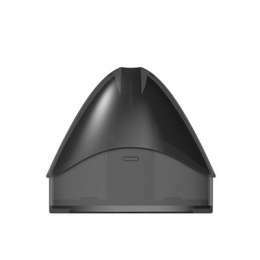 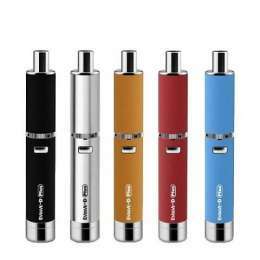 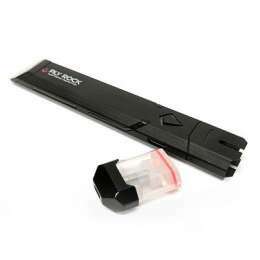 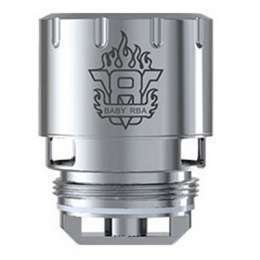 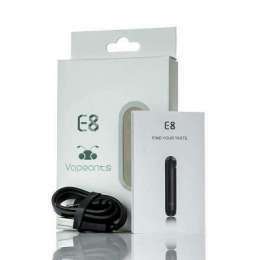 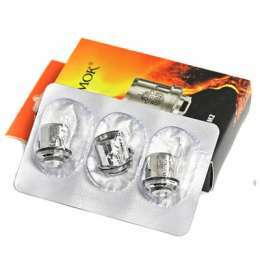 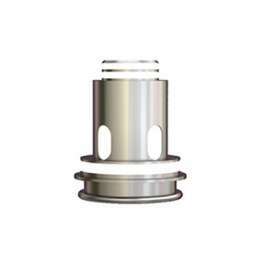 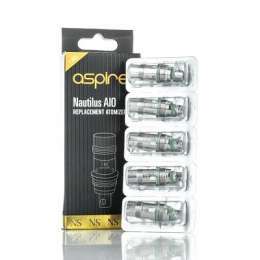 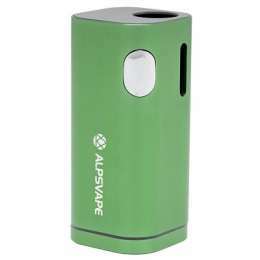 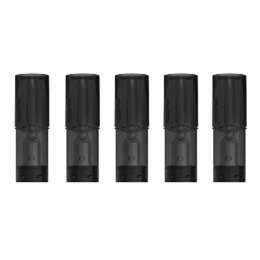 We are authorized distributor and reseller of wide variety of vaping products brand names. 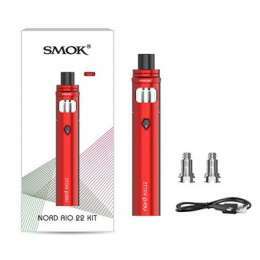 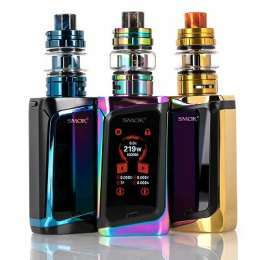 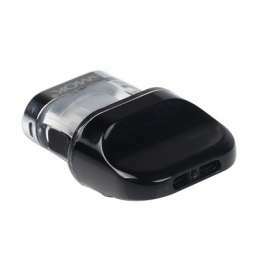 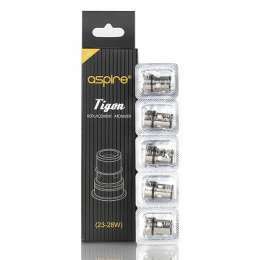 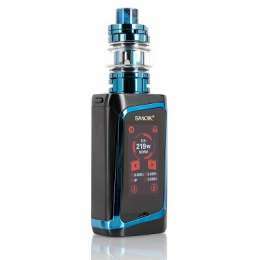 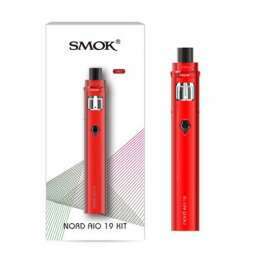 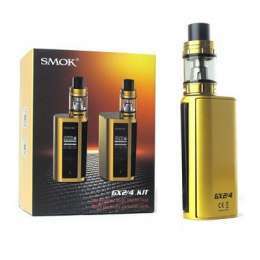 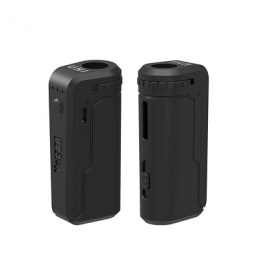 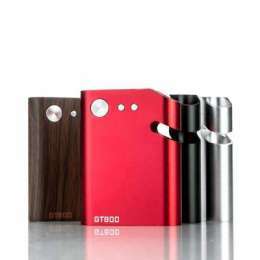 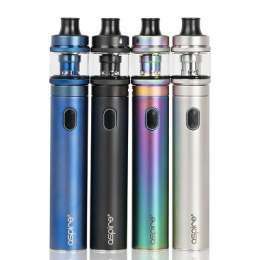 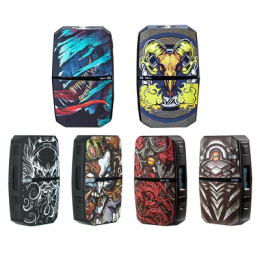 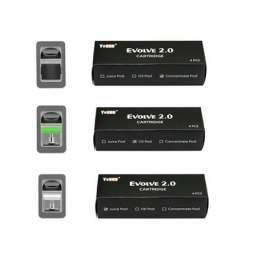 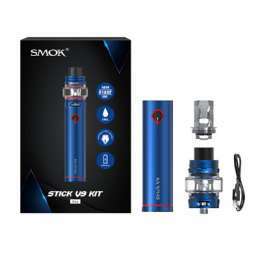 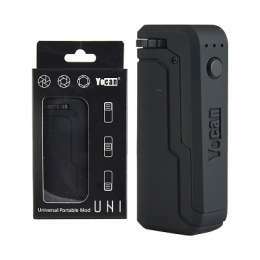 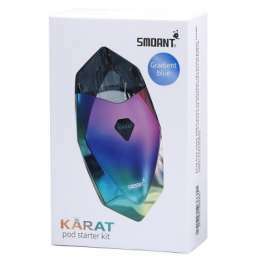 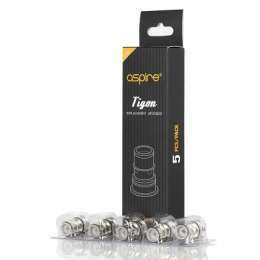 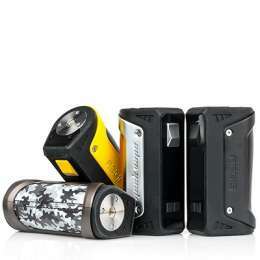 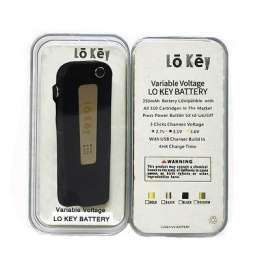 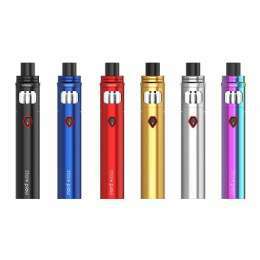 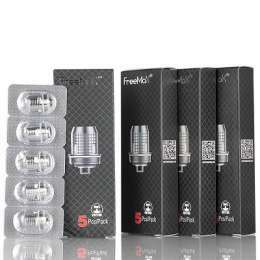 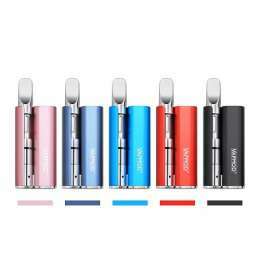 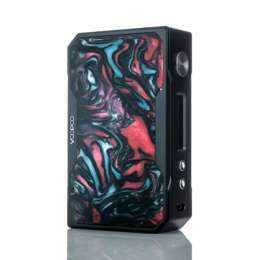 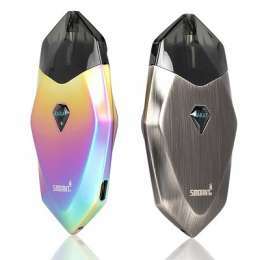 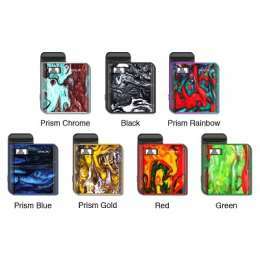 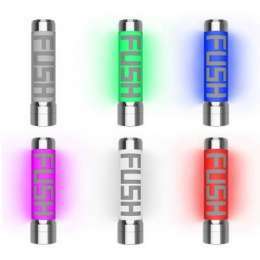 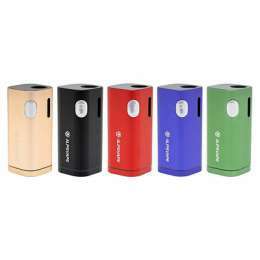 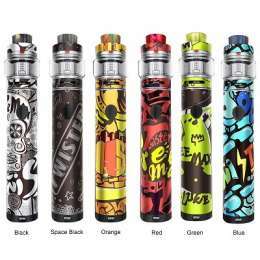 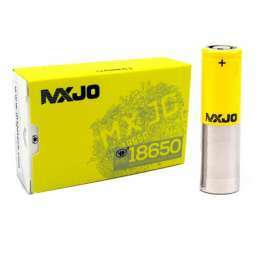 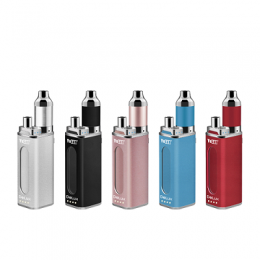 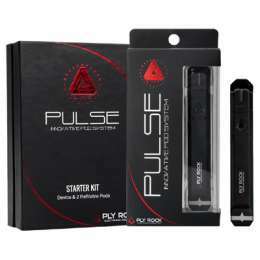 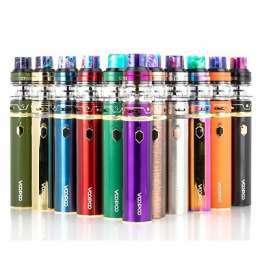 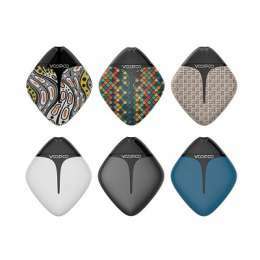 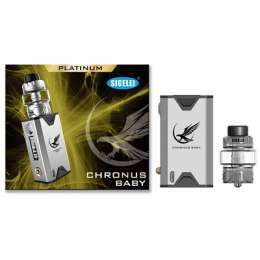 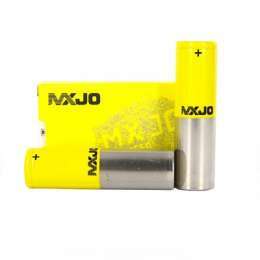 We carry products of major name brands like Aspire, Sigelei, Smok, Kangetech, Joytech to name a few. 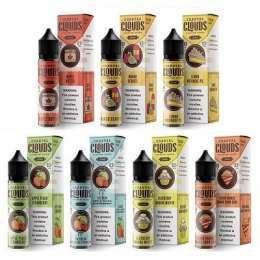 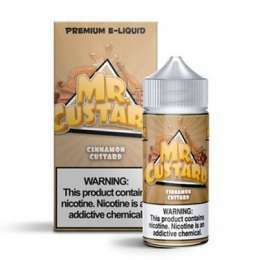 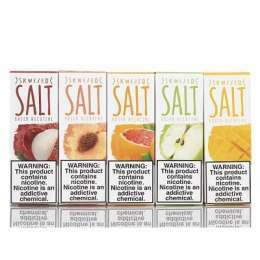 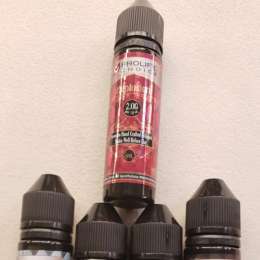 We also carry well known e juice brands like Cuttwood, Cosmic Fog, Brewell, Beard. 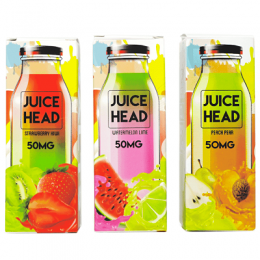 We aim to provide authentic products with the most competitive industry prices, quick turnaround time on a successful order confirmation. 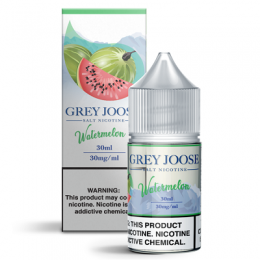 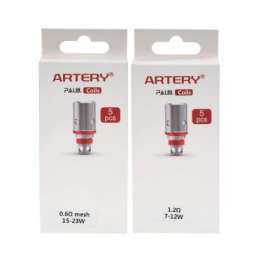 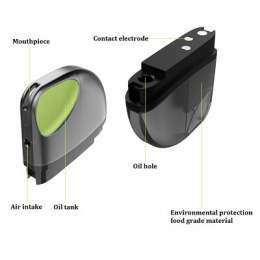 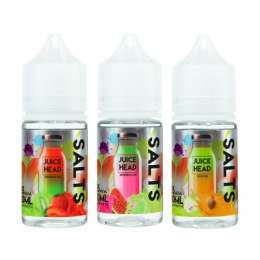 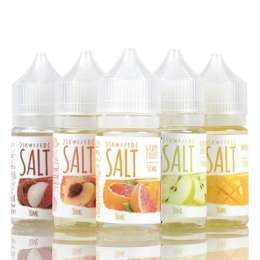 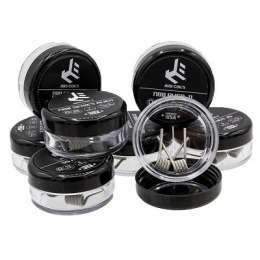 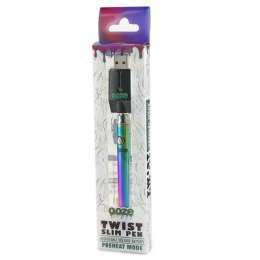 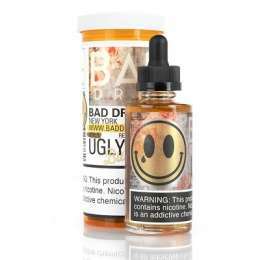 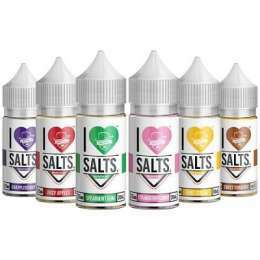 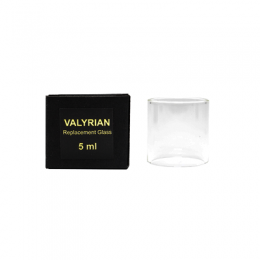 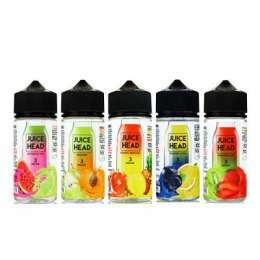 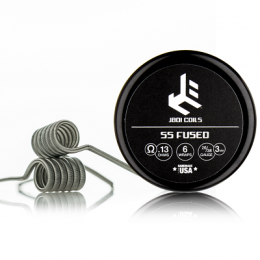 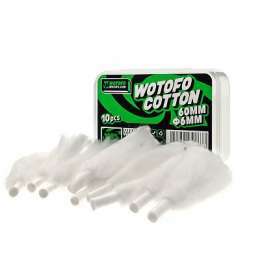 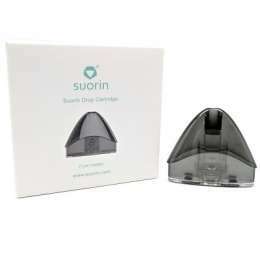 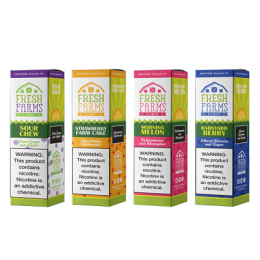 One of the largest wholesale vapor supplier and distributor in the USA. 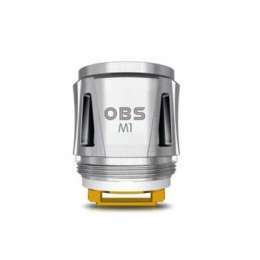 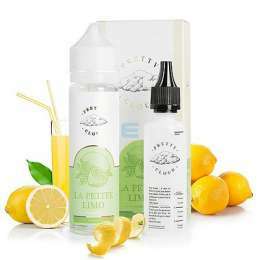 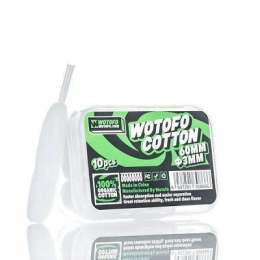 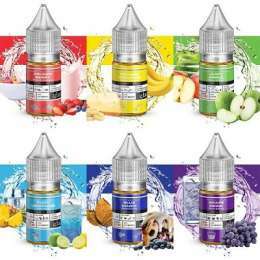 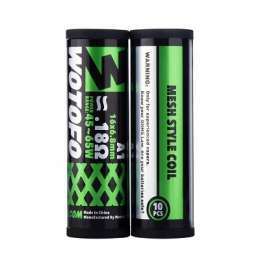 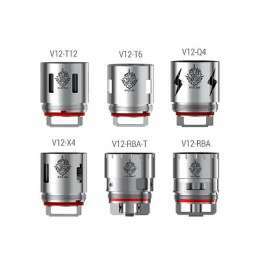 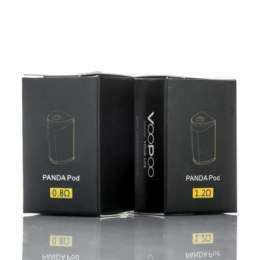 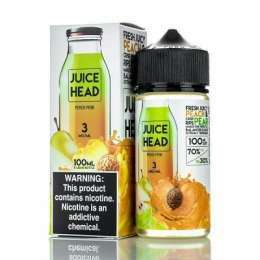 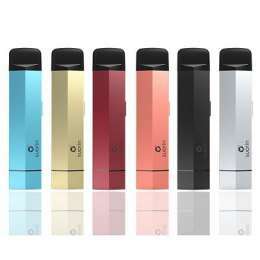 Quick and reliable of Vapor products and e juice at wholesale price. 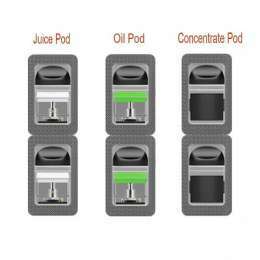 Our team working closely with our clients we ensure every transaction is given the utmost care and efficiency to reach our goal of providing you the tools necessary for the utmost success. 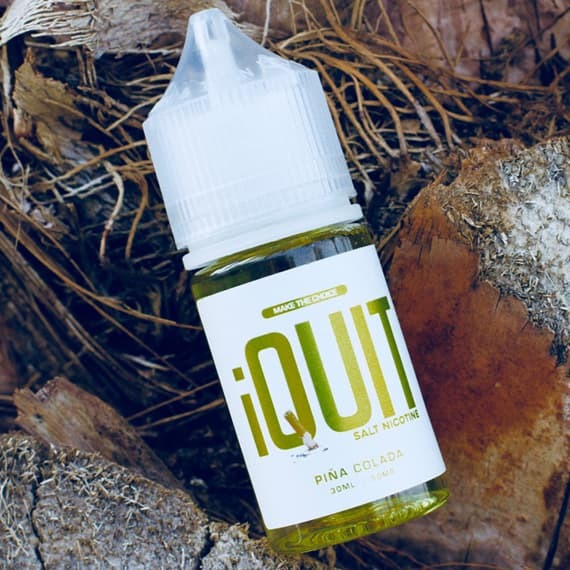 IE Vapor Inc is ready to help take your business to the next level providing authentic, latest and greatest vapor products at wholesale price. 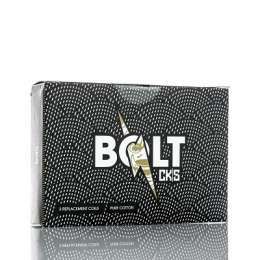 We want you to be successful, so we leverage our buying power to provide you with aggressive pricing. 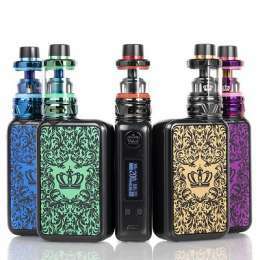 Major Credit Card and other payment method accepted. 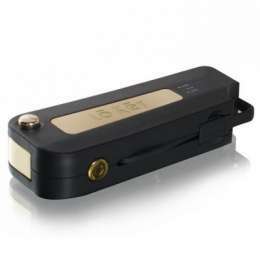 No fees on bank transfers. 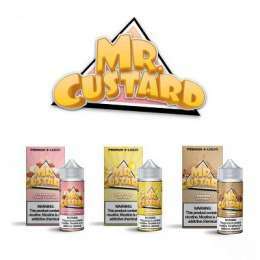 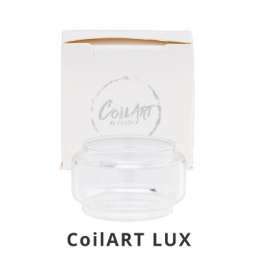 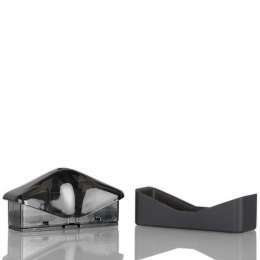 We only carry authentic products which allows our customers to stand out in market.